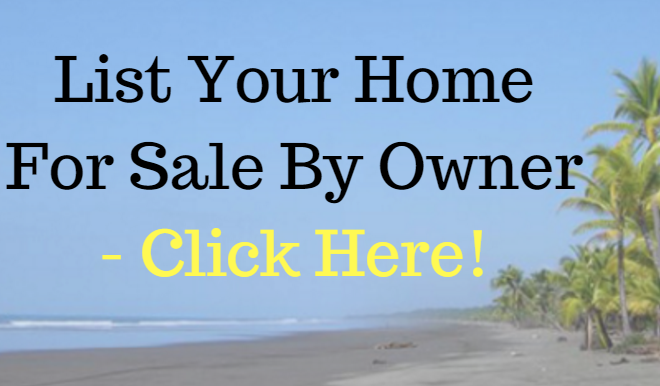 Looking for an investment property as well as a getaway for family and friends??? 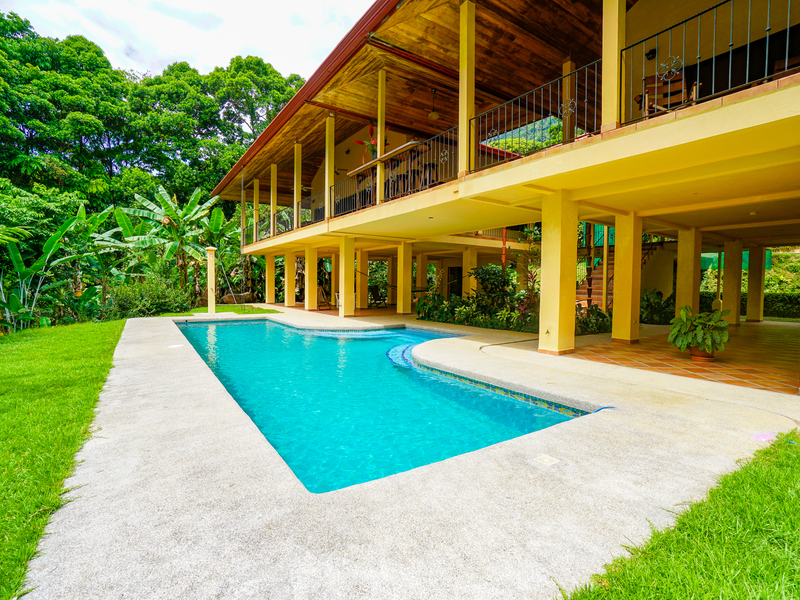 This ideal rental home is located just 5 km up a maintained gravel road from the coastal highway, between Dominical and Uvita. The 960 foot elevation provides for cool breezes and great ocean views. Beautiful gardens surround the gated drive and home and a matching cabina next to the house is ideal for a caretaker or additional guests. Construction: 464 m2 / 4,995 Sq.FT.